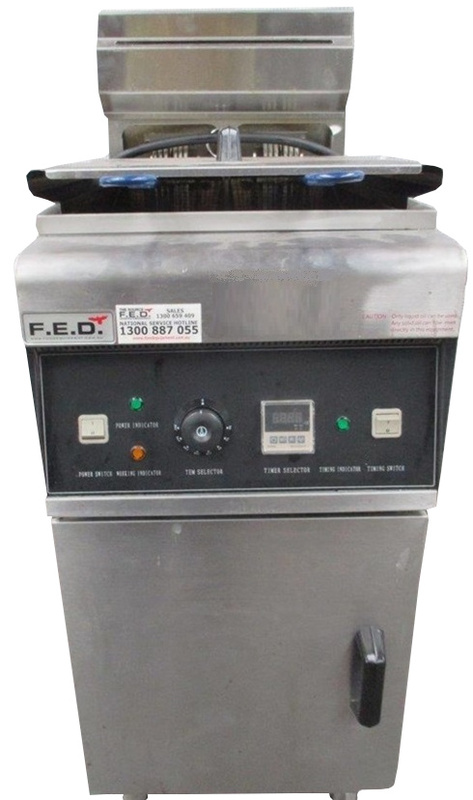 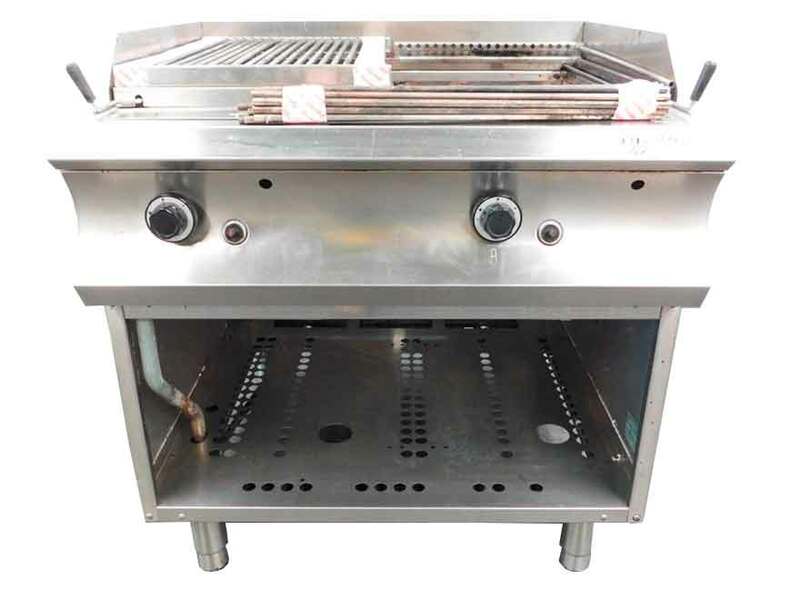 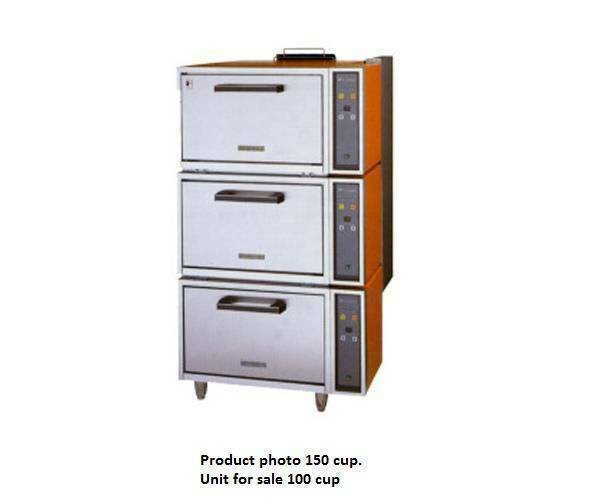 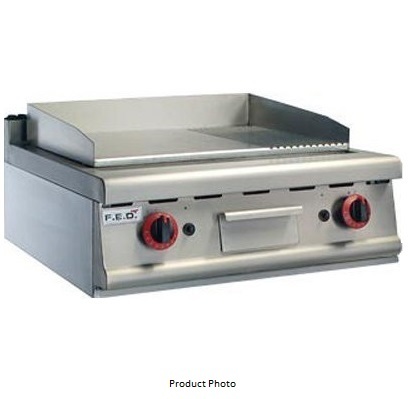 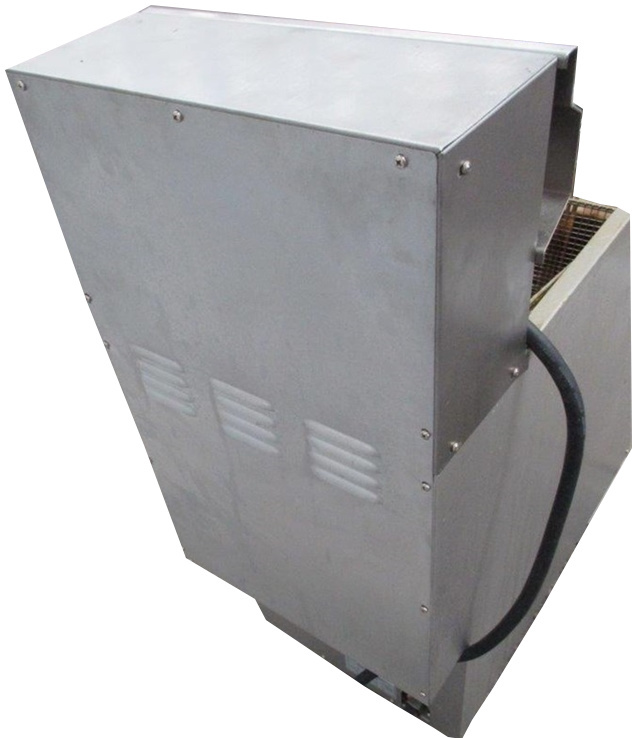 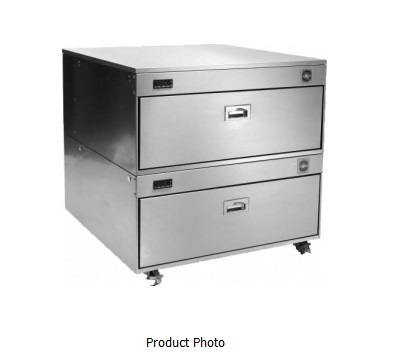 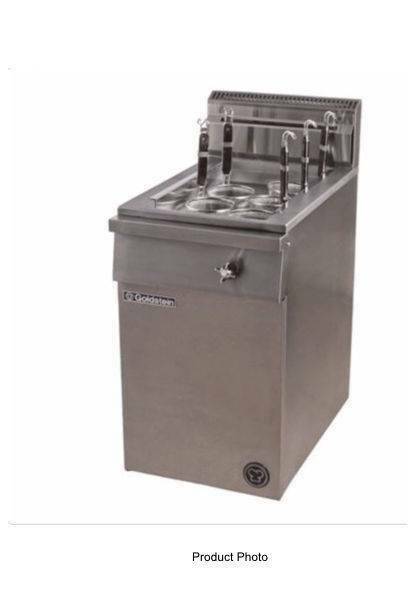 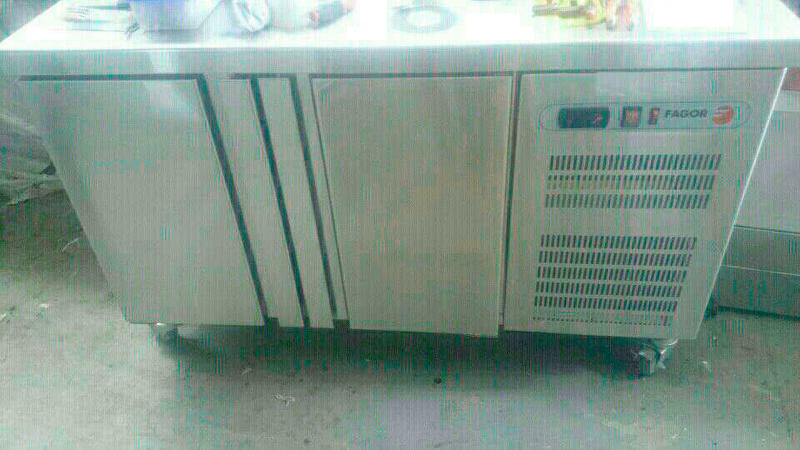 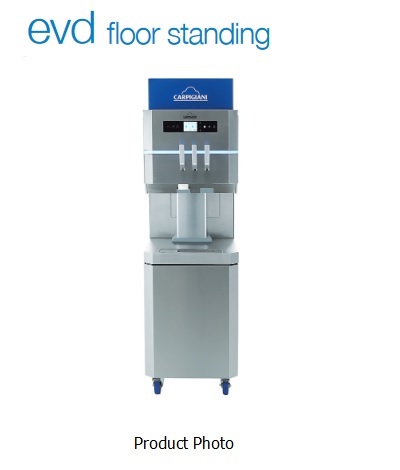 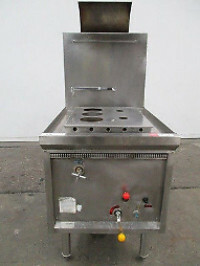 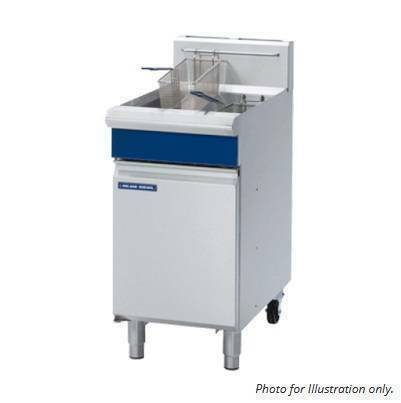 Categories: Cafe Equipment, Commercial Kitchen, Restaurant Equipment. 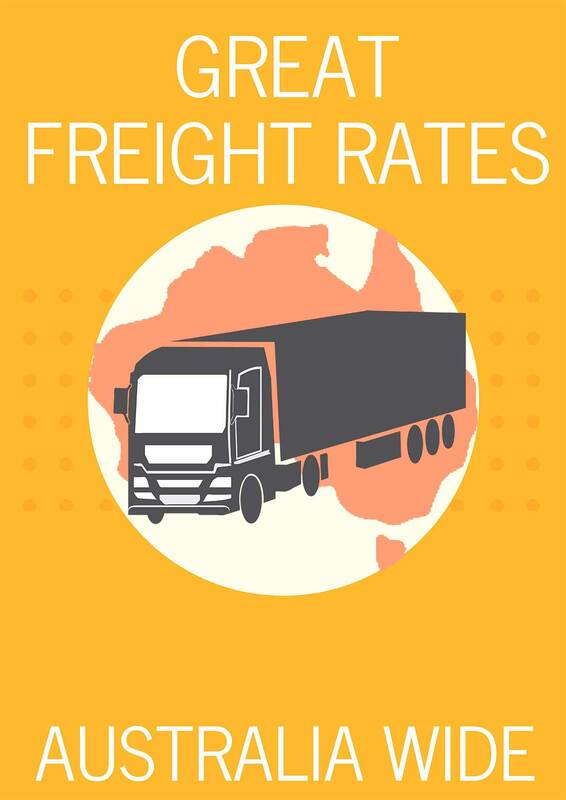 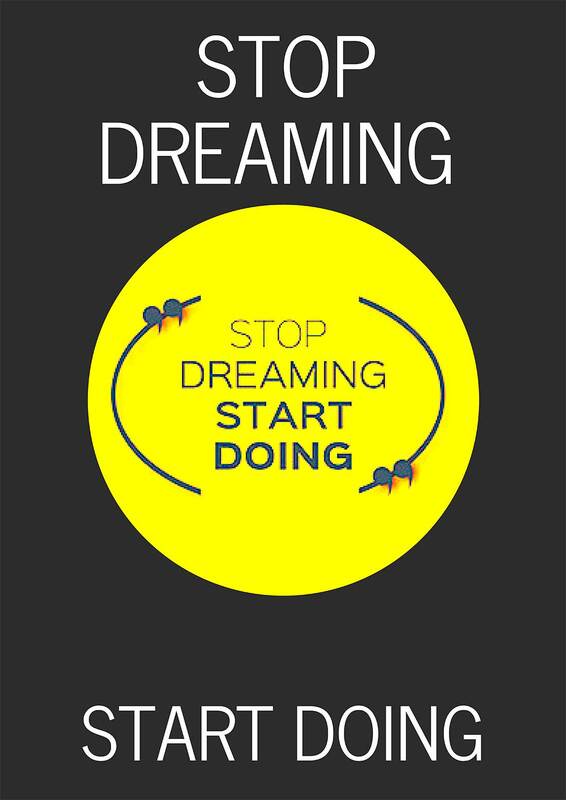 Delivery Great freight rates - Australia Wide. 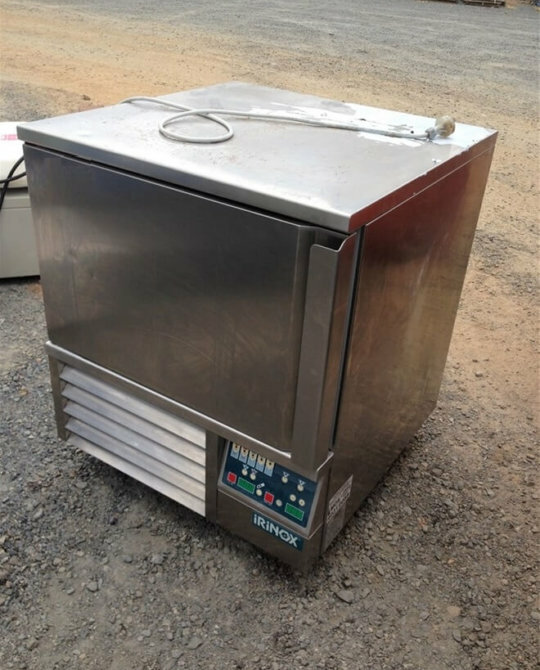 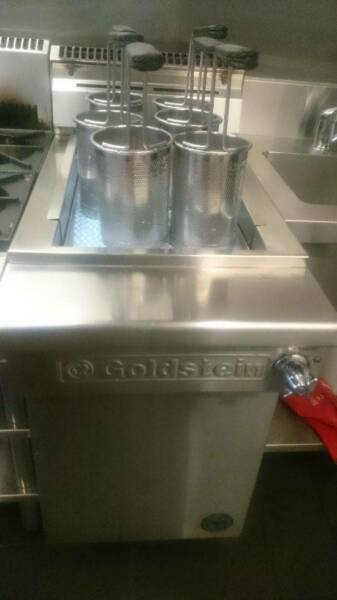 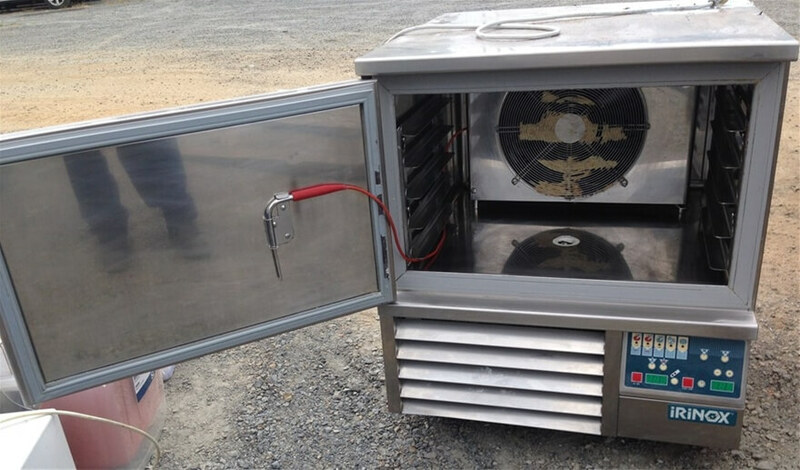 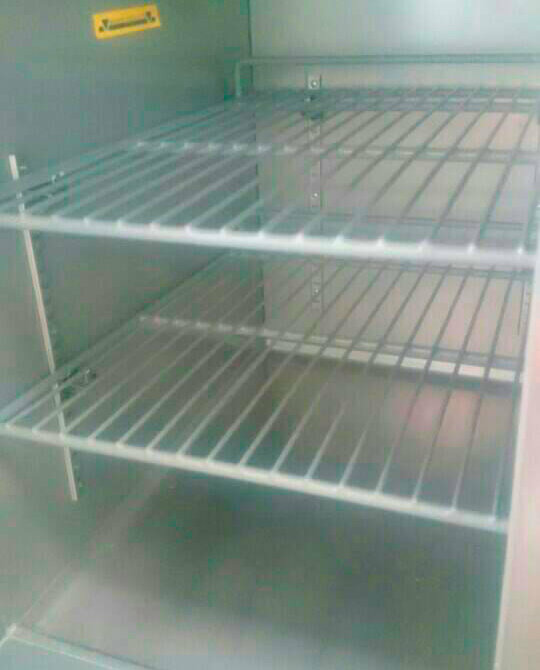 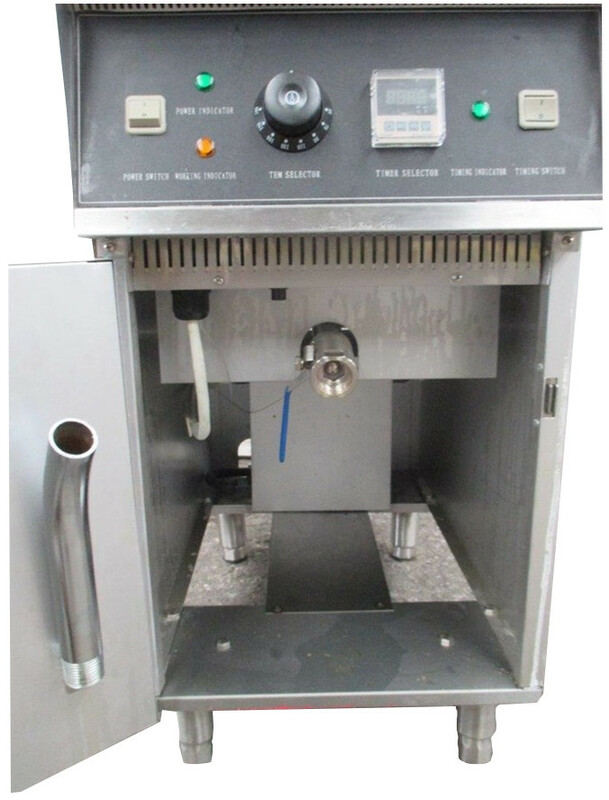 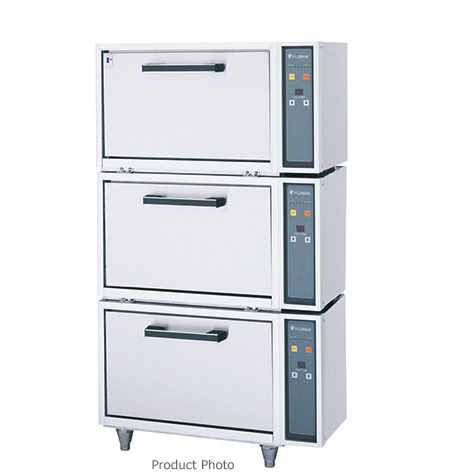 Why buy from Used Commercial Kitchen Equipment.